Hello again, so, in the world of cameras; what is exposure? 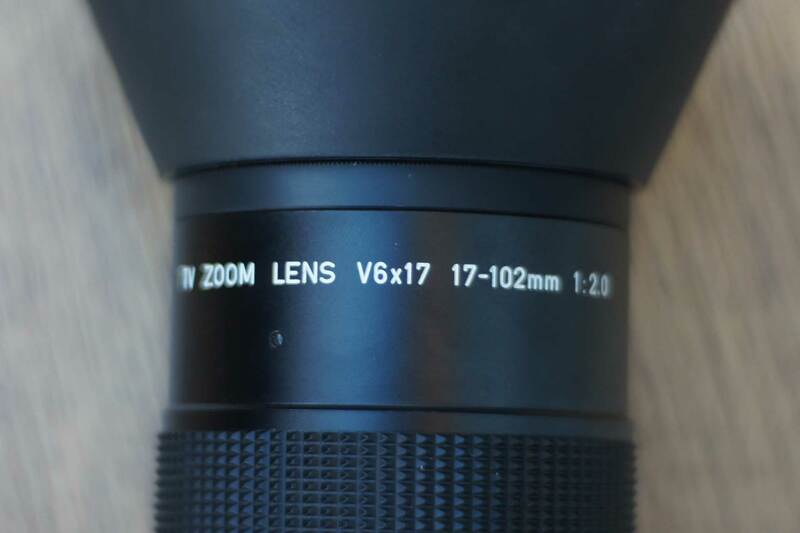 Every lens has a measurement of the maximum opening size of its iris stamped onto it, usually on the front. This is measured in f-stops and represents the widest the iris can open – and so the maximum amount of light it can let in. For instance, a lens marked f1.7 has a large opening iris and can let in plenty of light helping the camera in dark scenes. A lens marked f5.6 does not have a particularly large opening iris and so will struggle to get enough light onto the sensor in dark conditions. 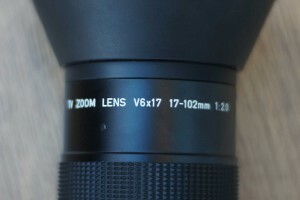 Some zoom lenses will have two figures marked i.e. 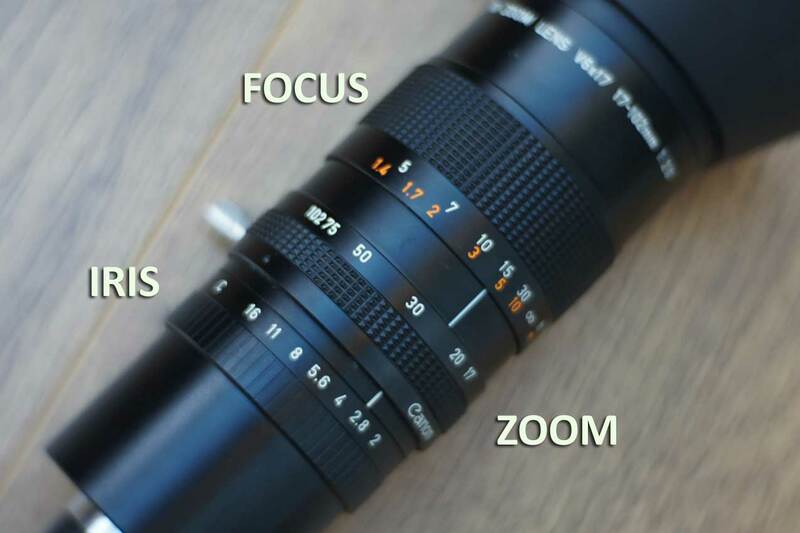 f3.5-5.6 – this means that when the zoom is at its widest angle the iris can open to f3.5 but zoom in and it will only open to f5.6. To understand shutter speed when shooting video we first need to understand how many frames a second make up the moving image. Because of this there is a standard shutter speed for video. We default to a shutter speed of 1/50th – holding the shutter open for a fiftieth of a second for each frame. 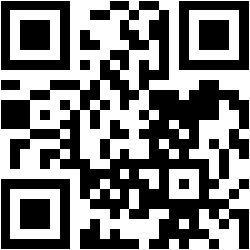 This uses the maximum amount of time available for each frame. However, going for a slower shutter speed will get extra light into the camera which may be useful when filming in very low light – 1/30th will be quite useful but any longer and you will start to see movement stutter in the frame. The ISO number can be adjusted through the menus on a modern digital camera and it used electronic amplification to boost the brightness of the image which is why the picture gets grainer. In a video camera this is called gain and instead measured in decibels – the same unit of measurement used on sound pressure levels. With gain, the higher the figure the brighter the image, the grainier the picture. To prevent any noise a setting of 0db has to be used. In low gain can be added when all other ways of boosting the brightness have been tried! ND stand for Neutral Density: any filter labelled ND does not change the wavelength or colour of light – purely its intensity. ND filters are dark filters used to cut down the amount of light entering a camera. On professional video cameras up to three are selectable by turning a knob by the lens – this turns the different grades of ND over the sensor. In stills cameras ND filters are screwed onto the front of the lens. ND filters can also be mounted onto stills cameras or video cameras in a matte box attached to the front of the lens. It is now possible to buy adjustable ND filters – that is two filters mounted on top of each other which when one is twisted the pair get darker. This is very useful outside on a sunny day as the iris can be set fully open for shallow depth of field and the ND filters used to adjust the exposure. They are of limited use inside as they are never completely clear and will always restrict a certain amount of light. Of course to brighten your scene you can add lights. Modern cameras are sensitive enough to mean that lighting a scene is no longer a necessity but good lighting can give depth, clarity and drama to your productions. In early cinema, shooting outside in California, the sun could be overwhelming – so they used to shade the scene with canvas canopies to maintain control of the light levels. If they needed to let more light in, a man with a pole used to pull open a flap – according to folk lore the pole often used was a fisherman’s gaff – which led to the head of lighting being known as the Gaffa! However, the term is more likely attributable to British cinema where a slang word for boss has always been; the Gaffa. Auto exposure settings on cameras will adjust all of the above automatically. Therefore, to get a good quality image always look for well lit places to shoot. Otherwise the camera will start to change the shutter speed and bring in electronic gain – this will lead to grainy images. Try not to shoot where there are big differences in light levels – i.e. in front of a window you subject will become silhouetted. Once shooting don’t move the camera around this will lead to the brightness of the shot automatically adjusting and distracting the viewer.